Welcome to my homepage. 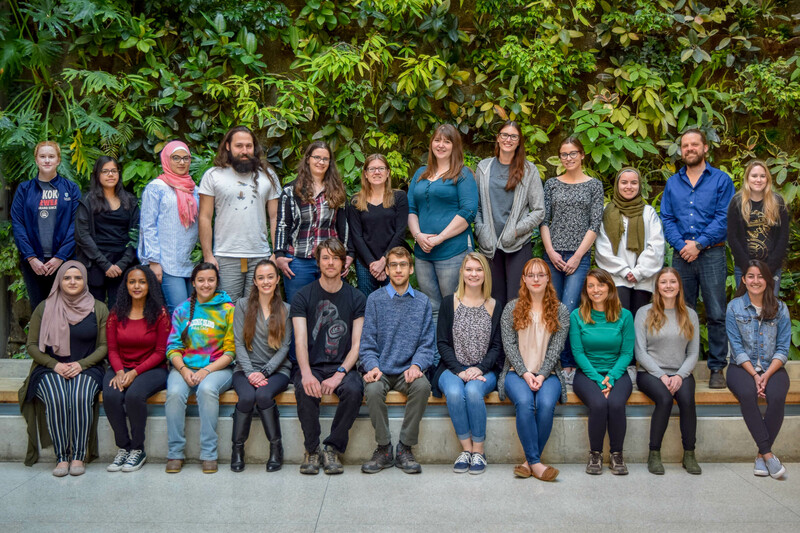 You can read the latest news from my lab, learn about our research, meet the people studying in the lab, read our publications, see photos from the lab, listen to bird songs, and learn about my teaching efforts at the University of Windsor. 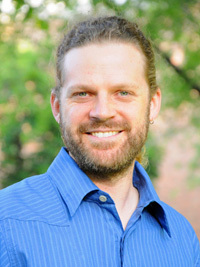 Prospective students: find out how to join my research team. This website was created August 1999. Last updated March 2019. All content copyright Daniel Joshua Mennill.